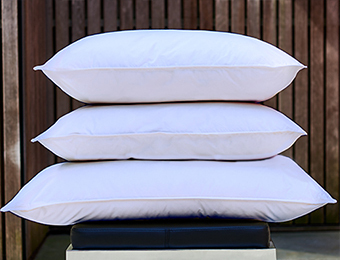 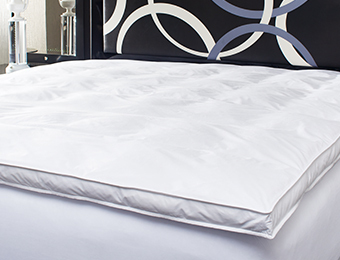 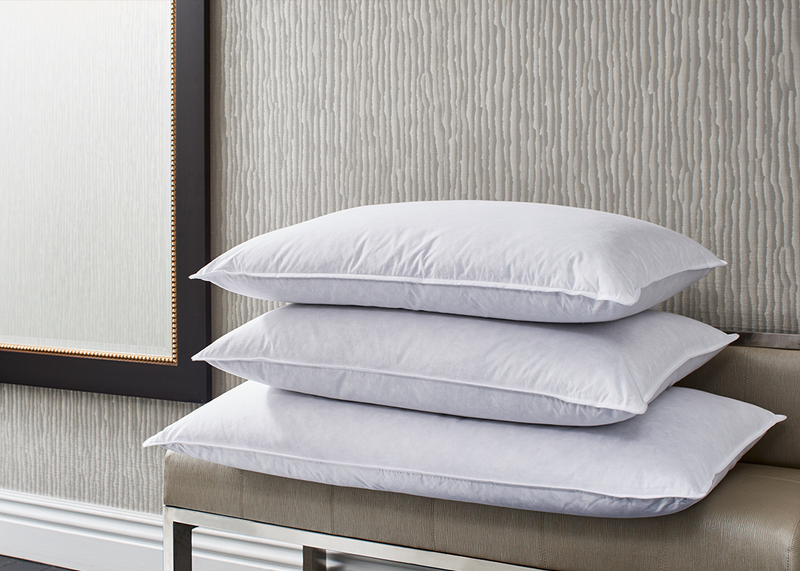 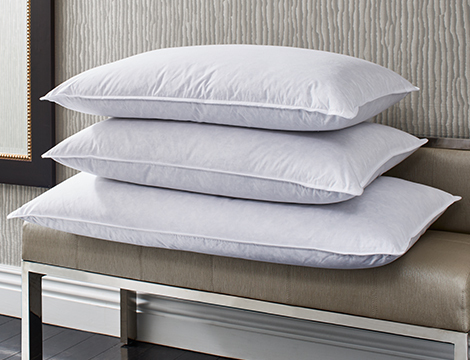 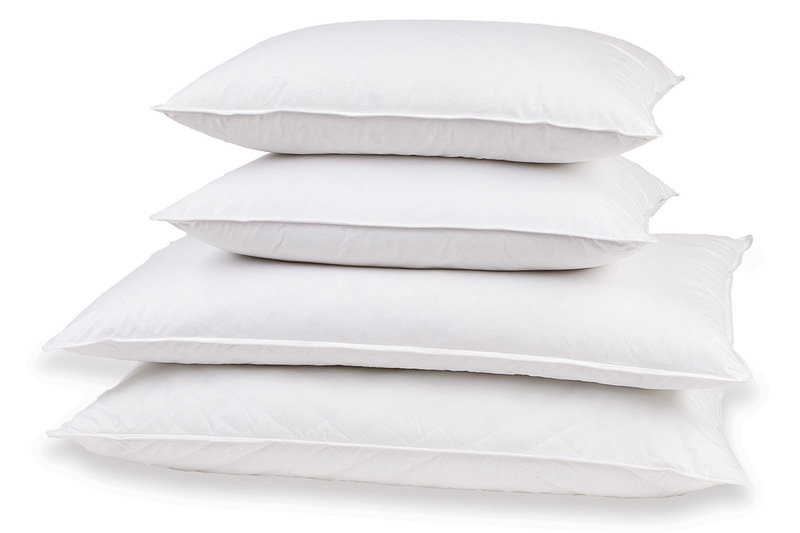 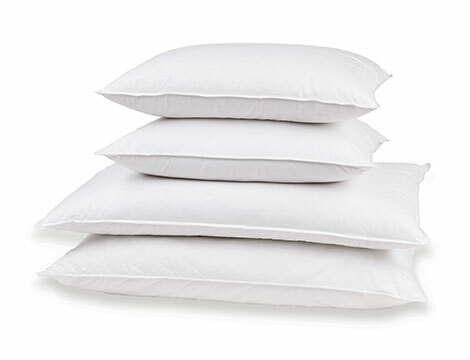 The softness of feathers meets the buoyant loft of down in this best-of-both-worlds pillow. 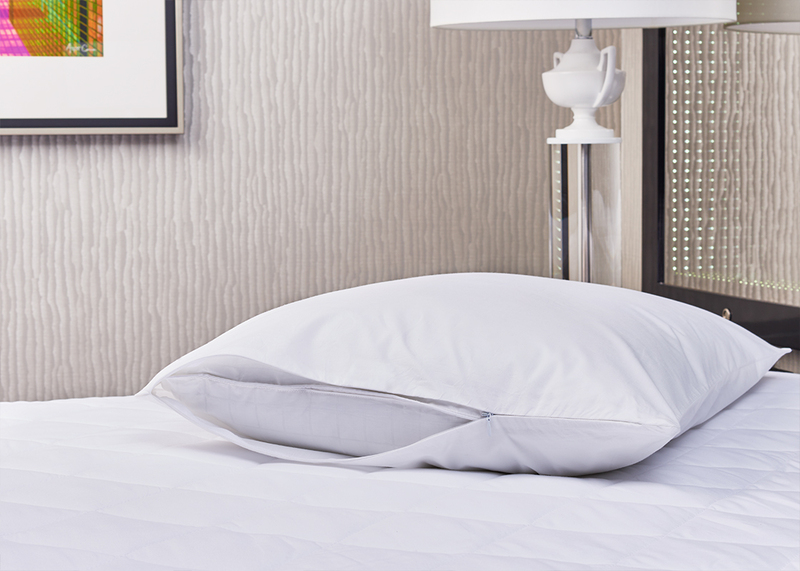 Just like the pillows you sleep on at Kimpton hotels, this one is made of 75% duck feathers and 25% duck down—the perfect head-and-neck-cradling combo. 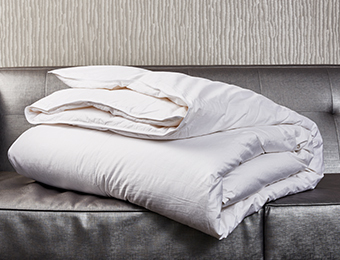 After all, your head is the source of all your brilliant ideas, so be sure to baby it at night.